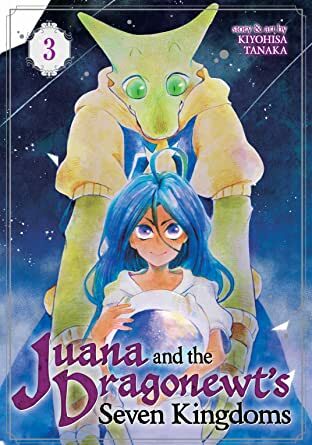 In a fantastical future ruled by dragonewts, human dominance is a thing of the past. 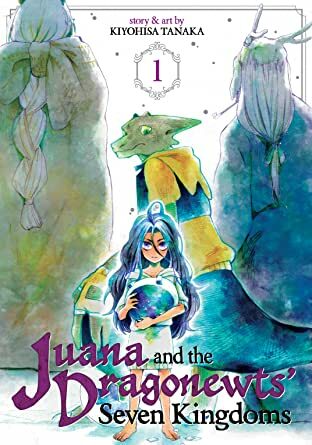 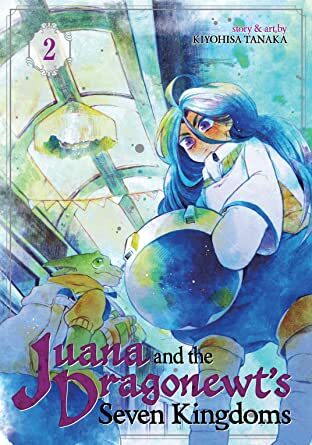 Despite humanity's extinction, Nid, a young dragonewt with a passion for ancient history, makes a startling discovery: a young human girl who calls herself Juana. 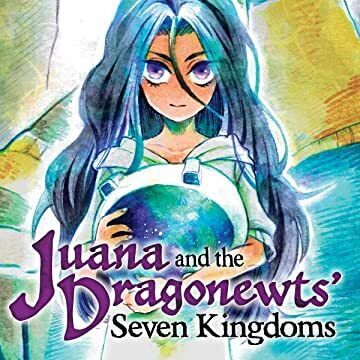 Together, the unlikely pair sets out to explore the strange world of the Seven Kingdoms.